CMS has released the Inpatient only list for 2019. As well as, AMA CPT changes have been made, effective January 1, 2019. It's a problem every laboratory in America is experiencing right now, lack of trained resources. 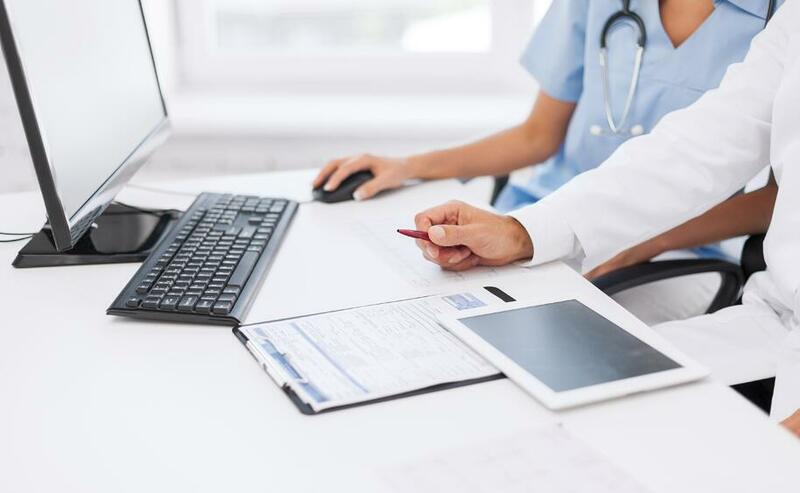 This paired with demands to be more productive, standardize processes between multi-locations, and meet increasing compliance demands, laboratories needs tools to be more efficient. Northeast Montana Health Service's, David Korkowski, knew about this all too well. When he saw the opportunity to streamline compliance, he jumped at the chance. He needed software that was simple to train technologists on because a lot of them were contracted employees, as well be able to be used between two locations, many miles apart. "Anytime change comes along, my employees are resistant at first, but once they started using Laboratory Assured Compliance Solutions more and more they really started liking it. Most everybody picked it up rather fast, it was so easy to go in there and mark tasks pass/fail, yes/no, then add a date." We are excited to announce Face2Face is officially available on the US iTunes app store! Thank you for being patient with us while we made the app perfect. Inspection readiness is something that is always on the mind of employees at any clinical laboratory. In the March 2018 Volume 7, Number 2 magazine of MedicalLab Management there was a great Q&A article about inspection readiness. In the article, Su-Chieh Pamela Sun, MPA, MT(ASCP) talks about how every lab manager has checklists to follow to stay compliant. A lot of the times, this is all done on paper. 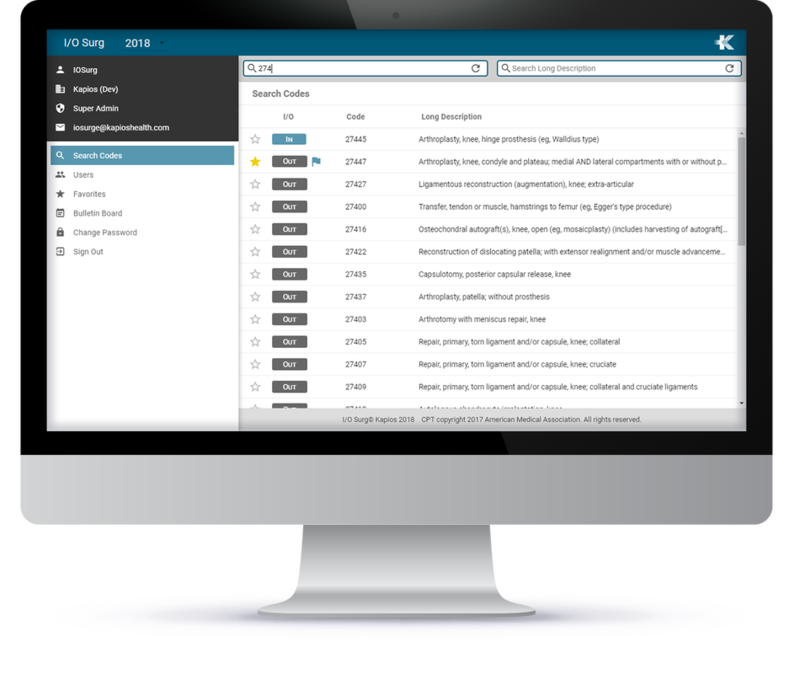 Is there any clinical laboratory software that really does it all, when it comes to compliance? Kapios Health's Phil Sung and Todd Borowski went to Atlanta a couple weeks ago to attend The American Congress of Rehabilitation Medicine (ACRM) conference. Our inventors, Jodi Maron Barth and Gincy Lockhart Stezarwere were invited to speak at the conference. Both Jodi and Gincy are inventors on Face2Face Facial Palsy, an application which aides in supplemental rehabilitation for facial palsy. The show was extremely informative, and was the first official launch of the application to an outside market. 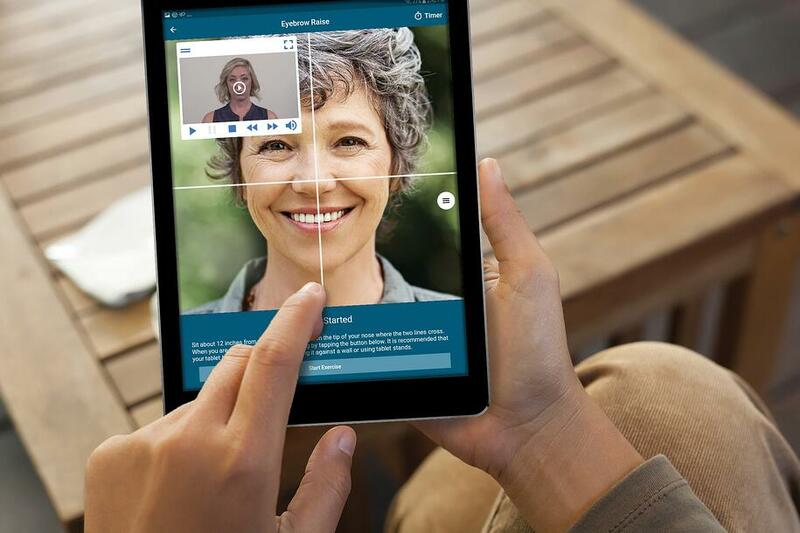 Many different attendees were very excited to see an application focused on Facial Palsy. Some even had future ideas for expansion, and we look forward to continuing those discussions and seeing what our development team comes up with. This was one of my favorite conversations with an attendee at the Lab Quality Confab in New Orleans. On October 23rd the Kapios Health team took a trip down to New Orleans’s to attend the Lab Quality Confab for the first time. The conference is put together by The Dark Intelligence Group and attended by laboratory quality-management professionals. At the show, we were promoting our solution for laboratory compliance called Laboratory Assured Compliance Solution, or LACS for short. 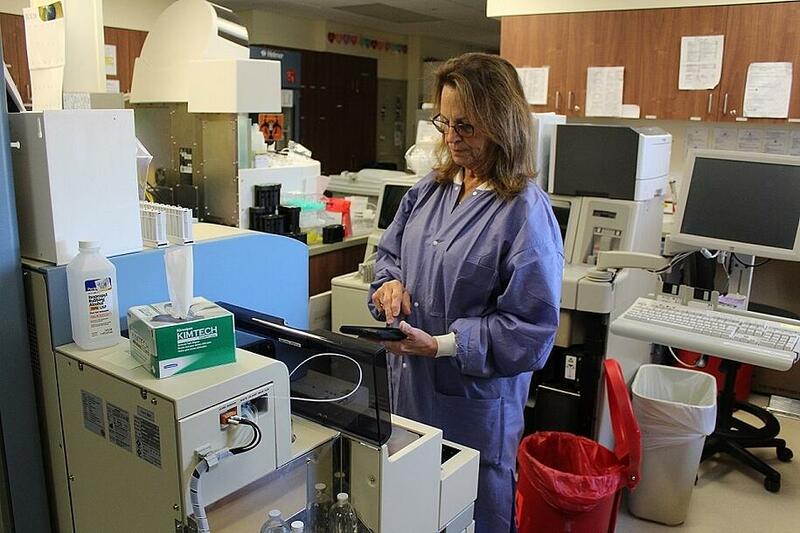 The solution was dreamed up in a ProMedica laboratory by lab technologists and supervisors who knew there had to be a better way for tracking instrument maintenance. Inspection readiness is never-ending, you have to live and breathe this world of accreditation. And little things can easily be forgotten to document. One thing here and one form there, it can add up, and leads to a headache come accreditation time. Our application, simply does not allow for a form to be forgotten, lost or unaccounted for. Thus the name, assured compliance, because you can confirm the compliance has been done. We met a lot of great vendors who are eager to work with us, because they too see the worth it what we are doing & we left with numerous labs eager to take the next steps towards simple, fast, successful audits. We will be attending another conference put on by The Dark Intelligence Group, Executive War College, May 1-2, 2018 in New Orleans, Louisiana. Let us know if you will be attending and we can set up a time to meet in person. In the meantime, let’s schedule a time for a demo of our solution.